The staff was extremely helpful and made me confident that my belongings would be well looked after. Storage is decent. Clean and well maintained, but only flaw is it's hot hot hot inside unit. Bad part of town but good customer service. Trina was amazing! so professional and quick. Whole staff was awesome! Very knowledgeable, very considerate. They walked my wife and I thru the whole process, showed us options and made everything clear and understandable. 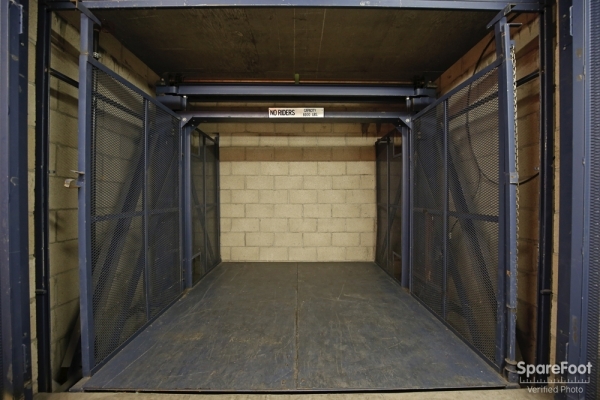 Clean, secure space with exceptional customer service. Manager Trina was incredibly kind and helpful. 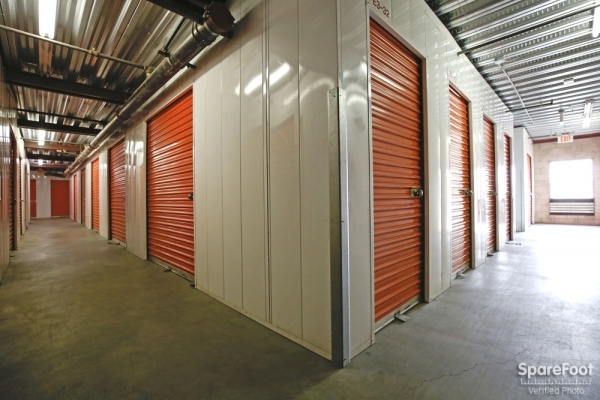 Zero feeling of coercion or deception around costs you sometimes get at a storage space. Place is clean and secure. Accessible hours are 7am-7pm, sometimes I wish I could get there earlier or later but not a big deal really. Great but be out by 7pm or You WIll Get LOCKED Inside! The customer service was great but when it came to my moving in I left after 7 pm and was locked inside the facility for nearly an hour! Just what I want to do after I move in. Fast & friendly service checking in. I have no complaints. Very fast & friendly service and affordable prices. I feel that the service was great and the introductory price (for the first 6 months) was fair. But just like switching balances to new introductory 0 rate interest interest cards, I will be looking for an alternative before the rate jumps dramaticly. 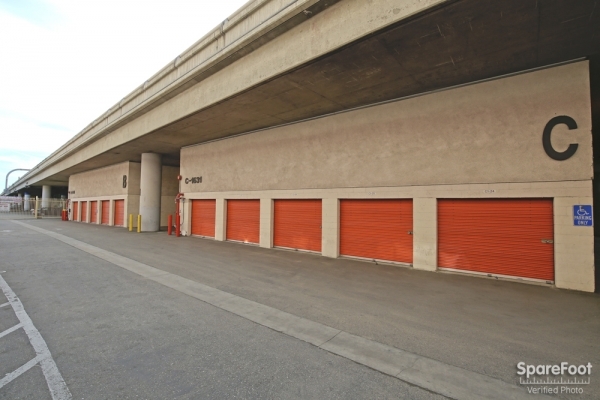 Overall great storage facility ! I have had an excellent experience so far with this facility. The hours are good, security system here seems good and the staff is friendly. The only cons to this place are the penalties for staying after the designated times and the tight spaces between the buildings. Great location easy access a very cool people !!! So far we love FORT. We looked everywhere for a 10x10 locker, and everywhere in Hollywood proper was cost prohibitive. FORT is only 15 minutes from Hollywood, and the cost was less than half of what we were expected to pay closer to home. To save almost $200/mo. is definitely worth the short drive. 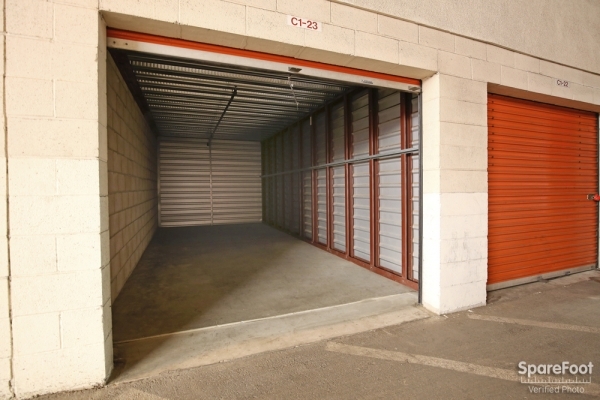 The guys at the front desk were super friendly and helpful, and the storage unit was clean and seems safe. It's a keypad entry to both enter and exit the storage area. Very helpful and courteous staff at this location. The manager offered me a lock with my unit because they are keyed for CalTrans and I couldn't use my own lock. She also offered us water during out move-in. Negatives are, difficult to manoeuver big vehicles in the loading area and accessing the second floor storage is very difficult with big items. Staff is very friendly. Wish the access hours were broader. 7 pm is early. This place was very friendly and accommodating! 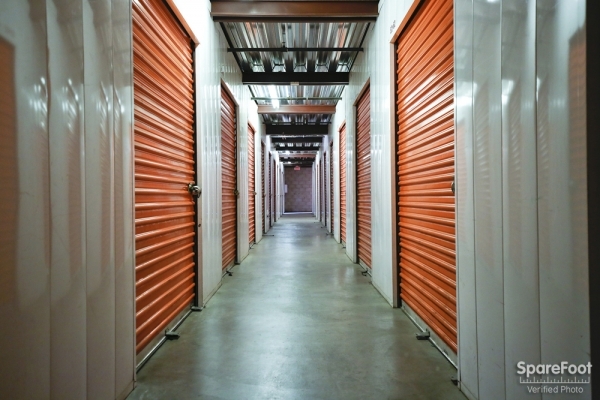 I've only had a few storage spots in my life, but unlike other storage facilities, I almost always see a manager walking around cleaning or checking on things. It makes it feel more secure knowing that someone is around keeping an eye out. The staff is also really friendly and helpful. When I was looking for this spot I called all over town and found with their year long discount they had the best price by far! I'm really happy with my choice and would recommend it to anyone, especially someone looking for a spot downtown. The staff is very friendly. It's also located conveniently next to the freeway. convenient, clean and friendly plus no homeless issue! the girl who runs the place is on top of her game, she knows her you know what. love her spirit and energy! place is clean, near my work, the hours are great and price is very fair for what i am getting. Clean, secure and affordable. The staff was so incredibly friendly and helpful. It was a delightful experience. This place is the BEST!!! Save time & money... 5 STAR staff.. Simple check in process, & very helpful - thanks! Very good place and would highly recommend it. The place was very clean and secured. Service was well-provided, documentation immediately served and staff accommodating with both information, detail, and instruction for placement of vehicles, safety precautions, etc. Hallways managed, other than an accidental small debris within the elevator, the overall site was easy to maneuver. 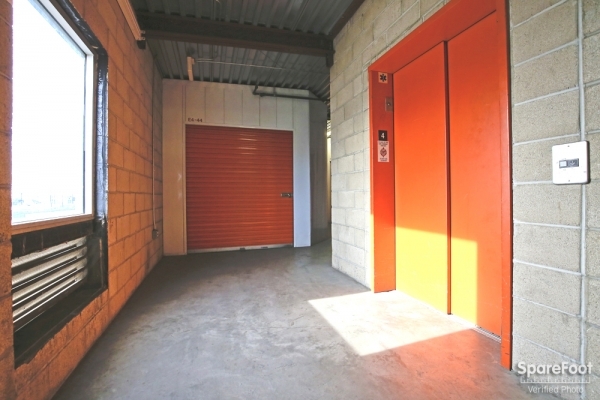 The usual mindfulness of your bearings would be suggested anywhere (as in unloading, small cart size for trim hallways- watch for the off-degree entering the lift) and they will sell you the disc lock which is required specifically from Fort. 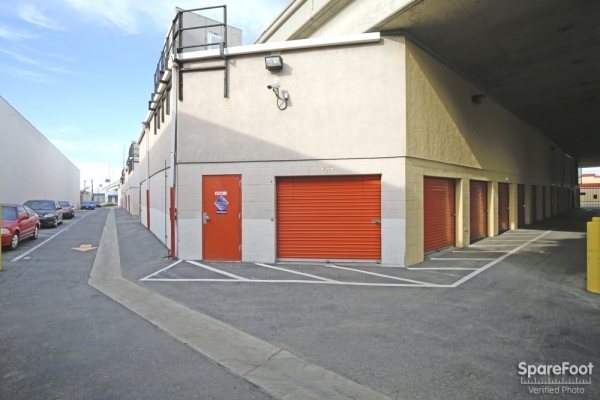 Centrally located storage facility, just south of downtown. Very happy with my experience so far. Facility is gated and units are alarmed. I would definitely recommend this facility. I'm very pleased with Fort Self Storage so far. 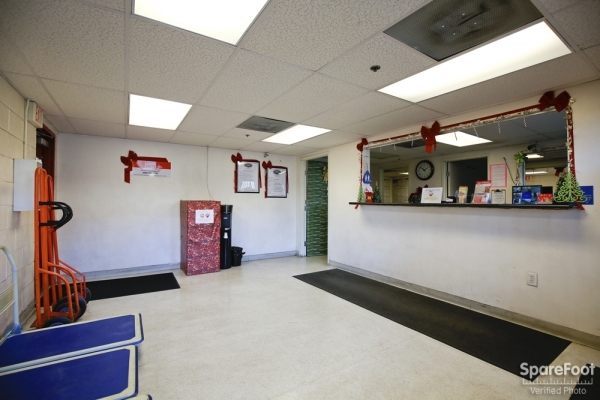 The staff is very friendly and helpful and the facilities are simple and secure. 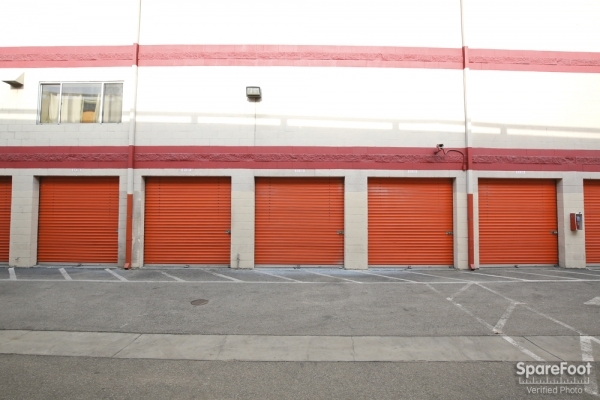 Great security, customer service excellent, for the price it's a quality storage experience. Very friendly manager, helpful and informed about the property. Fort had what I needed, although being closed on holidays was kind of odd. As with anything, visit in person before committing to make sure it will make the move as easy as possible. Convenience is above average, not great; but service and cleanliness, as well as proper security make up for any difficulty. The staff is really friendly, welcoming, and knowledgeable. The facility is clean and secure! I feel comfortable leaving all my belongings there, and I would definitely recommend it to a friend. Tina, the manager, was absolutely amazing and helpful. 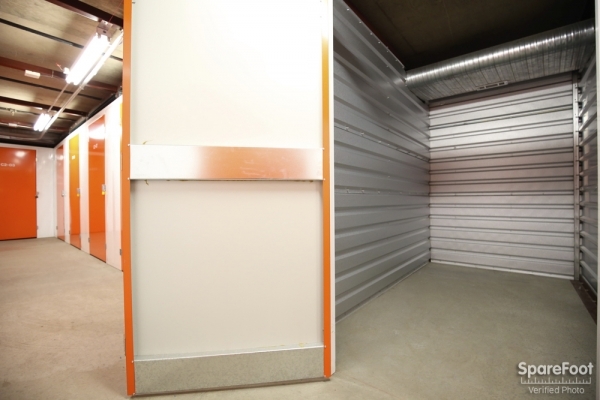 The storage facility and property was extremely clean and easy to understand!! Front desk was very friendly and helpful. Great move-in experience. I scheduled a drive up space but they gave me something that you can not drive up to but is outdoors. That was pretty dissapointing and made my move more difficult. On a positive note the manager is super nice and made the process easy..
Staff was courteous and able to answer all questions. I went through the move-in process in less than an hour! I made a reservation online and had a phone call of the manager to check it with me. When I arrived and they showed me the space. It was way too small. The manager told me that it would be enough for the little things I have. But ok. They offered me a bigger space. The two guys were throwing prices at me over hundreds of dollars. When I told them that online it was much cheaper they had no idea what I was talking about. Also my AAA discount they had no idea from. This all happened the day before I was traveling. So I had to find another place in less than half a day. I was so stressed out by the way they helped me and the way they were not aware of the real prices. Big disaster. Great experience, helpful and courteous staff. Good security getting in .. Double doors and sturdiness seem a little flimsy but feel okay about it.. NOT Fort Knox by any means though.. It's great! The two women in the office are friendly and nice! 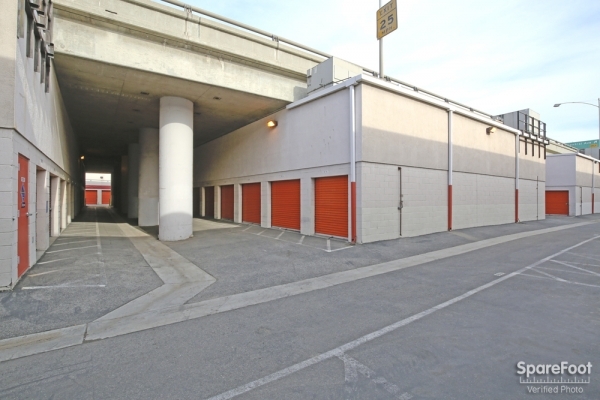 If you need a storage near downtown LA this is the place. Everything seems great so far. Only downfall for me would be the hours. Crazy friendly people. Seems like there aren't a lot of carts. They should have stated that it shouldnt be used with a u-haul trailer. I had to back out of the facility with the trailer and onto a four lane street. 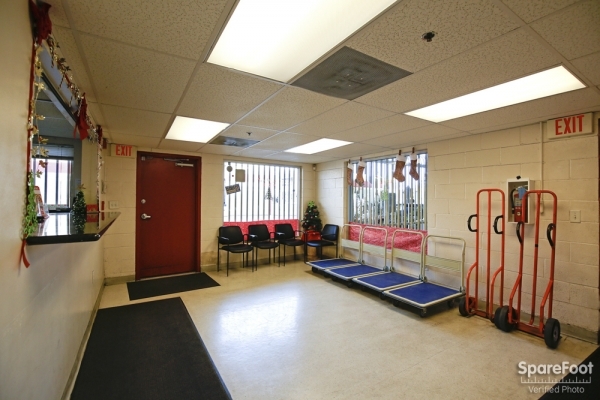 Friendly staff and clean facility. 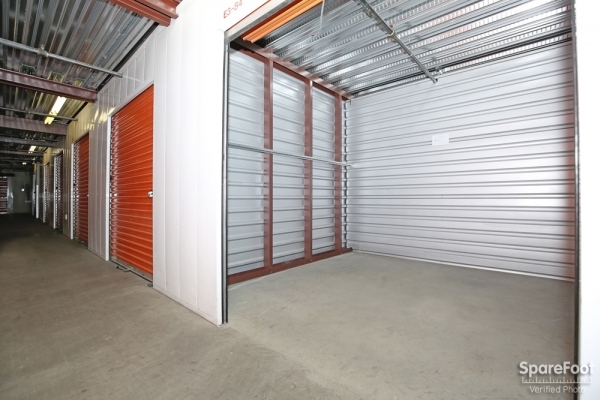 Extremely good value, great service and clean facility, feels very safe and secure. Made my reservation online, received a call from Trina shortly after, confirming and explaining, once I got to the office it was just filling out the paperwork. Great customer service, easy access, very, very clean and extremly easy. Loved the free month special and the 15% discount for a year. Awesome deal, best pricing within a 20 mile radius. 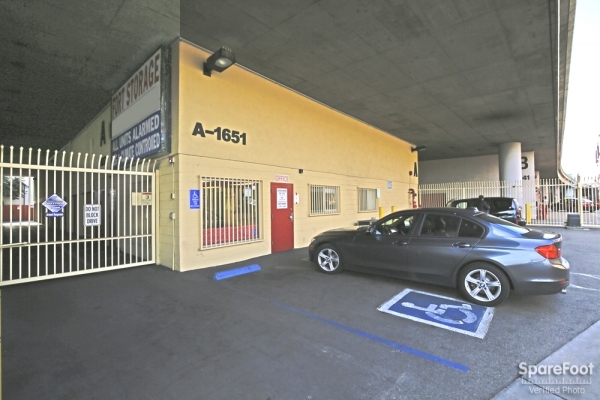 I would definately recommend Fort Storage to anyone within LA or Hollywood area to go here first! The facility, esp the new building, is really sharp. There are only two floors so not too much time is spent climbing stairs or on elevators. Staff stuck to deal made online, decent pricing. I wish they let you move out halfway through the month w/ a discount. 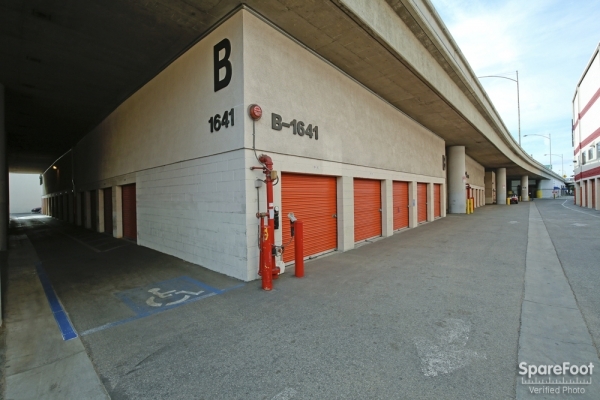 I was helped by Sandra and Alexis very professional and helpful units are clean and I was in and out with no problem I highly recommend this storage to anyone in need. I haven't moved in 9 years, and so hadn't had to deal with storing my stuff in a long time. 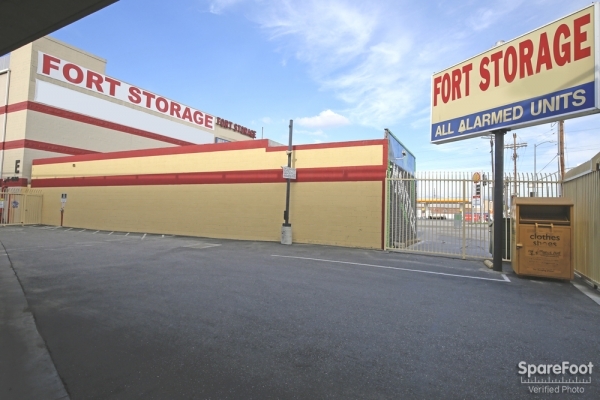 It's been stressful and time-consuming, and the people at Fort Storage were a welcome buffer against it all. It was a great customer service experience, and I'm really grateful for it.